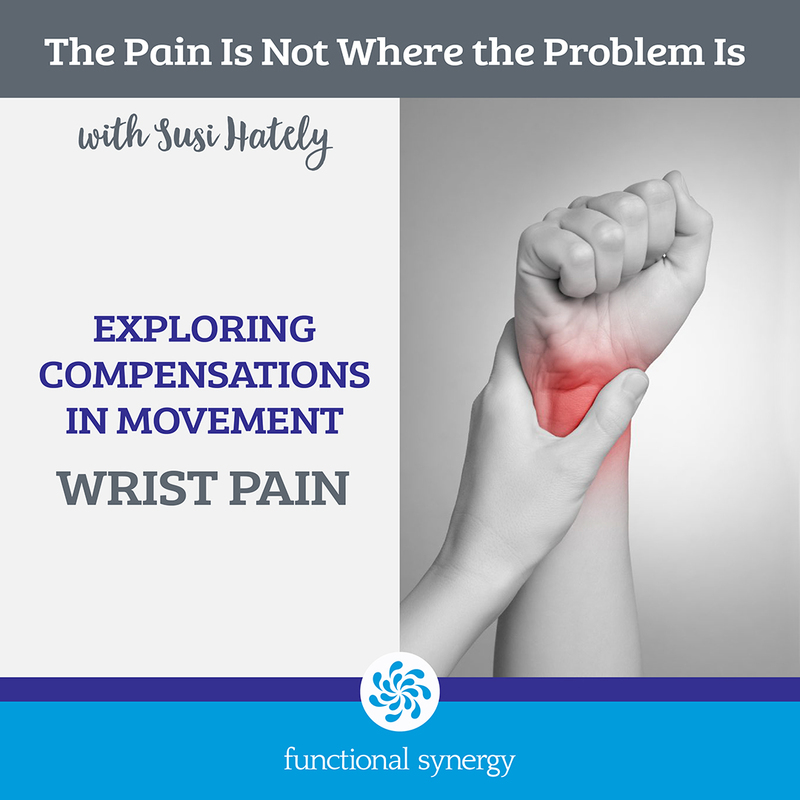 This video explores the concept of wrist pain and how it has little to do with the wrist itself. The problem is rarely where the pain actually is. (Just a note: you will hear references to Susi Studio. This is a resource library for people who have trained with me).